Submitting a hike to the Hike it Baby calendar is fun and exciting! 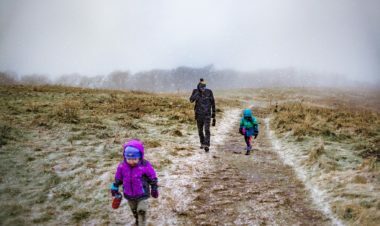 By hosting a hike, you motivate other families to join you in enjoying the outdoors. With blooming spring flowers aplenty, think about some alternative places to take your hikes, such as aboretums and botanical gardens. Or consider some activities you can do in honor of Earth Day like organizing a trail cleanup, planting a tree or starting flower seedlings in tiny kid-sized pots. 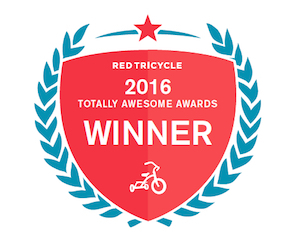 In addition to hosting a hike, you are automatically entered to win a prize from our sponsors. 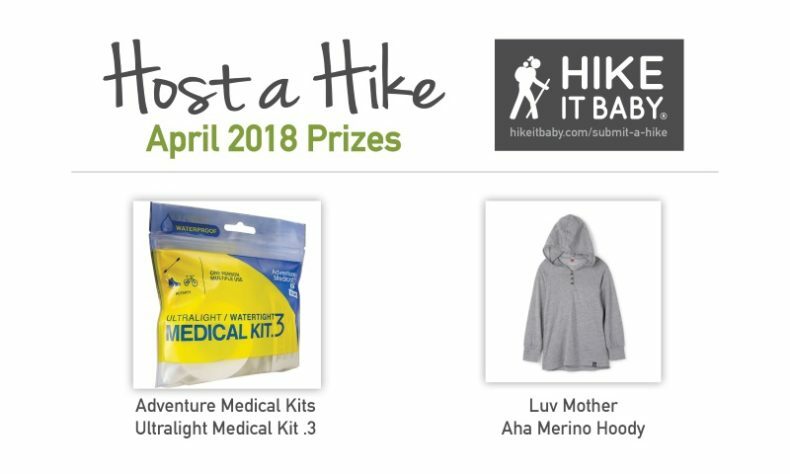 This month, we have two awesome items to give away: an Aha Merino Hoody from Luv Mother and an ultralight/watertight first aid kit from Adventure Medical Kits. Without the amazing volunteers who host hikes for us every month, we wouldn’t have this inspiration to get outside and hit those trails as a community! Thank you for all that you do. Let’s fill up that calendar for April! Community Adventure Medical Kits, host a hike, Luv Mother. permalink.